Better known as the "Son of Sam," serial shooter David Berkowitz held New York city in a grip of terror between July 1976 and July 1977. His preferred victims were couples sitting in cars or women walking alone, and his M.O. was simple - he'd walk up to the victim and start shooting without warning. Then he'd walk away from the scene as though nothing had happened. 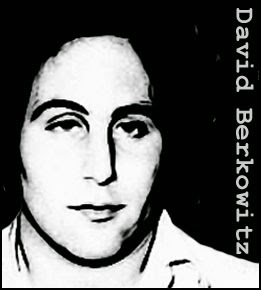 Originally referred to in the media as the ".44 caliber Killer" (because of the weapon he used), Berkowitz acquired his infamous nickname after addressing a series of letters to the media. In them, he blamed his killing spree of a demon that inhabited his neighbor's black Labrador dog. Berkowitz carried out his final attack on July 30, 1977, shooting Stacy Moskowitz and Robert Violante as they sat in a parked car in Brooklyn. Moskowitz died, Violante survived, but was blinded. However, the shooting finally gave investigators a lead in the case. A woman who lived close to the murder scene reported that she'd seen a man removing a parking ticket from the windshield of a car shortly after the shooting. That prompted police to check on all tickets issued in the area and led them to Berkowitz. Once in custody Berkowitz almost immediately admitted to the murders. He was sentenced to six life sentences, meaning he would have to serve 365 years before being eligible for parole. 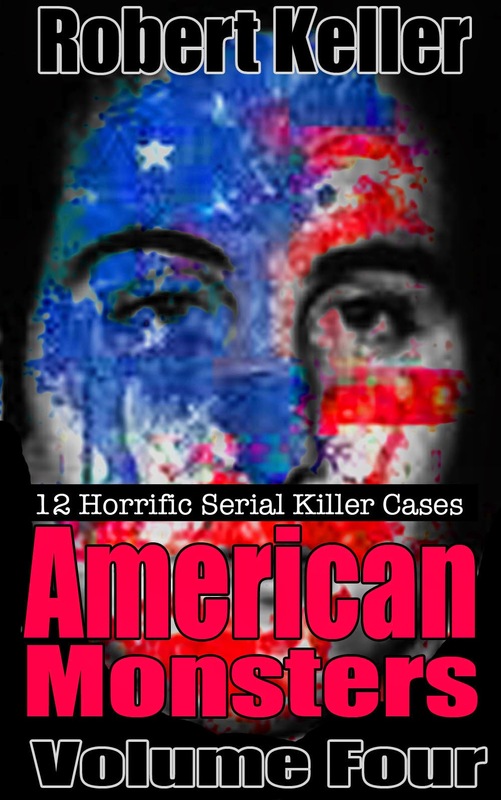 Read the full, terrifying story of the Son of Sam, David Berkowitz, plus 11 more horrific serial killer cases in American Monsters Volume 4. Available now on Amazon.